My friends who drive for Uber and Lyft keep their cars stocked with water bottles and mints. But what their passengers really appreciate are the charging cables that give their tired phones a quick boost on the way to their business meeting or nightclub rendezvous. 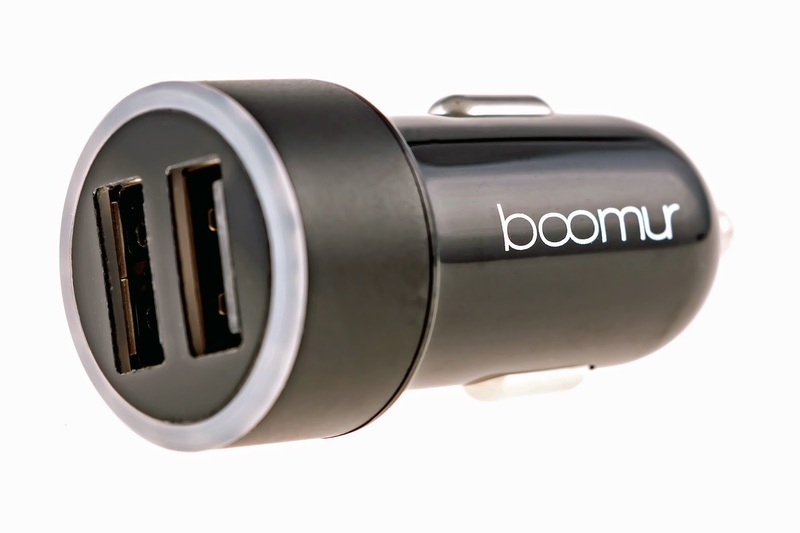 They need to add the Boomur Dual USB Rapid Car Charger. The Boomur is one of the fastest car charging outlets available, and speed is critical when you need to refuel during a short drive. Perhaps more important, the Boomur a built-in chip that regulates charging voltage and matches it to suit the connected device. That reduces the risk of overcharging and possibly damaging a mobile phone or tablet. 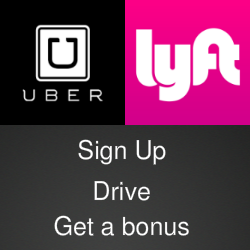 The last thing a rideshare driver or anyone else wants to hear is "Dude, you fried my phone." The dual USB car charger has a total output of 4.8 amps or 2.4 amps for each port. It works with any device that uses a USB charging cable. The Boomur plugs into a standard cigarette lighter outlet and it has an LED ring that lights up when it's in use. The Boomur has a list price of $29.99 but it's available for $19.99 from Amazon.